We always thought the honeymoon was the best part of getting married but not if you’re sweethearts Rochelle Wiseman and Marvin Humes. The couple have this week decided to delay their honeymoon. Aston Merrygold bumped his Ferrari after getting distracted by fans. Some good news to kick off 2012! Marvin Humes and Rochelle Wiseman are engaged to be married. Dear Santa, we’ve been really good this year. Please can we have McFly in our stockings this Christmas? The lovely JLS have a hot new music video. X Factor vs American Idol – where does talent come from? We want to know which country boasts the most talent found through TV talent shows. The Saturdays know that other women are after their boyfriends! JLS had the gift that keeps on giving made for their pal Olly Murs – his own condoms. The BT Digital Music Awards are this Thursday! As part of this year’s awards celebration, to be held on Thursday September 29 at the Camden Roundhouse, several big names will be taking to the hallowed Roundhouse stage. 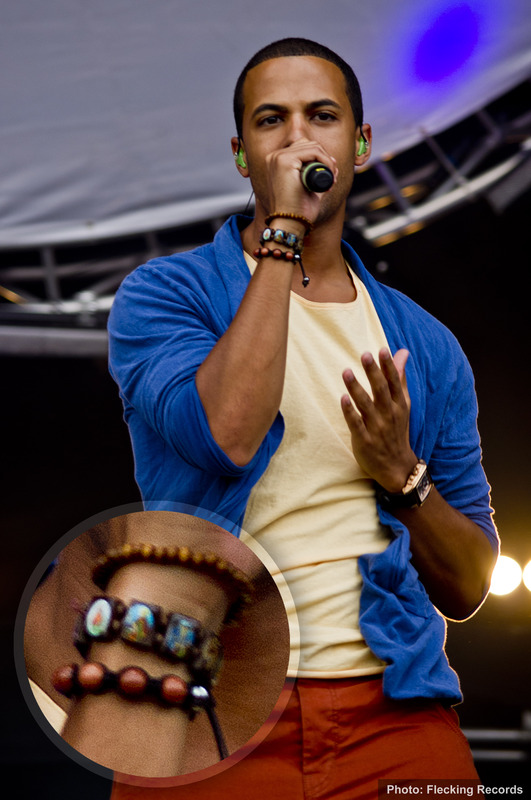 Marvin Humes often goes shopping with girlfriend Rochelle Wiseman. What do Dougie Poynter & Marvin Humes have in common? McFly bassist Dougie Poynter and JLS singer Marvin Humes have several things in common – they’re both in successful four-piece bands, they’ve both dated a member of The Saturdays at some point and now they’re even wearing the same accessories. Think being a celebrity is easy?  Think again – poor Aston Merrygold can’t even take the tube. JLS boys hand out condoms at night club? It’s nice to see musicians doing their bit for the community – JLS members JB and Aston Merrygold have reportedly been handing out condoms at a night club. Aston Merrygold is a fan of Cher Lloyd’s debut single. Want your man to be more like JLS’ Marvin Humes? Want your man to be more like Marvin Humes? Well you can, and for the small price of £3.99. 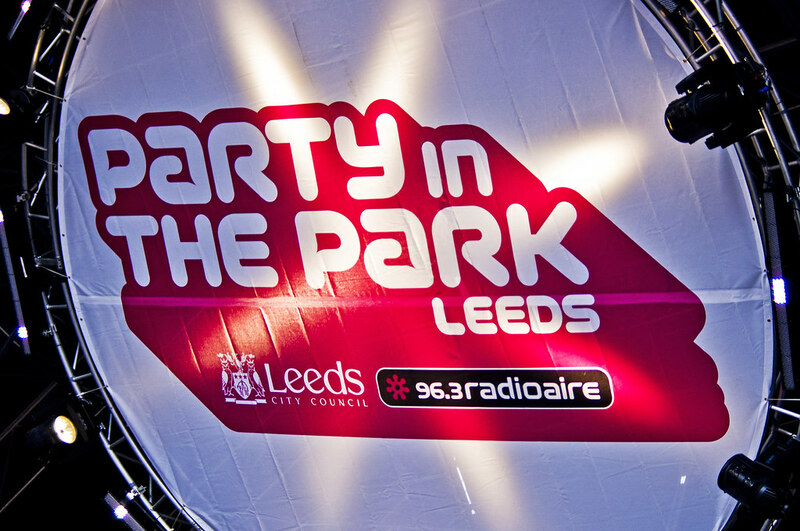 Check out our photos from Party In The Park, Leeds (31st July). Click here to read our review. More coming soon.